A festival dedicated purely to show gratitude towards the creator of the "hill of the raised horn" also known as Tendong in Lepcha language. 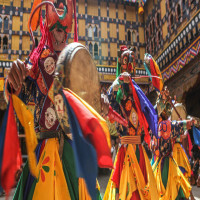 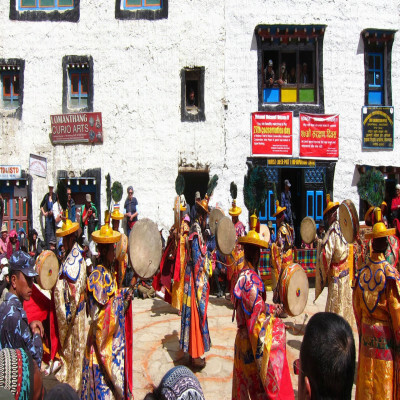 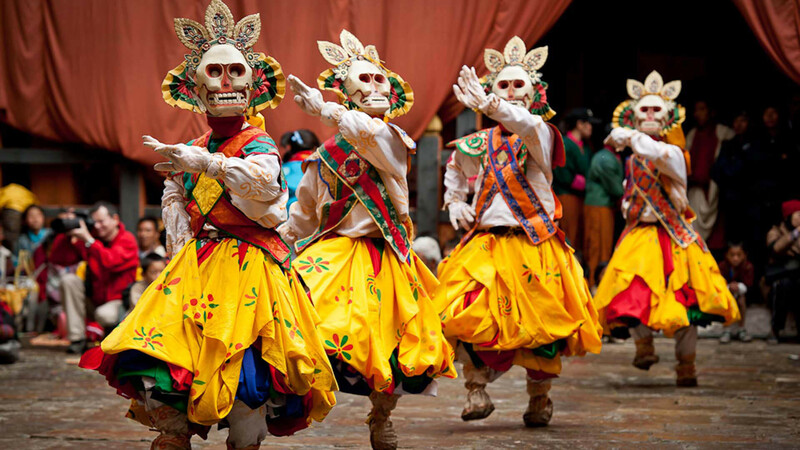 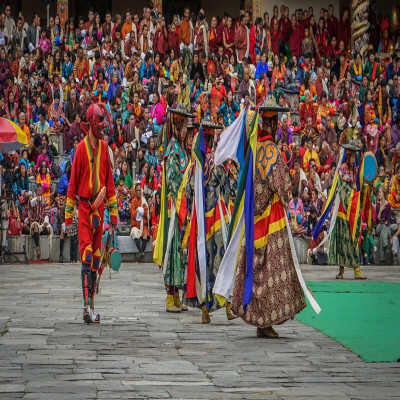 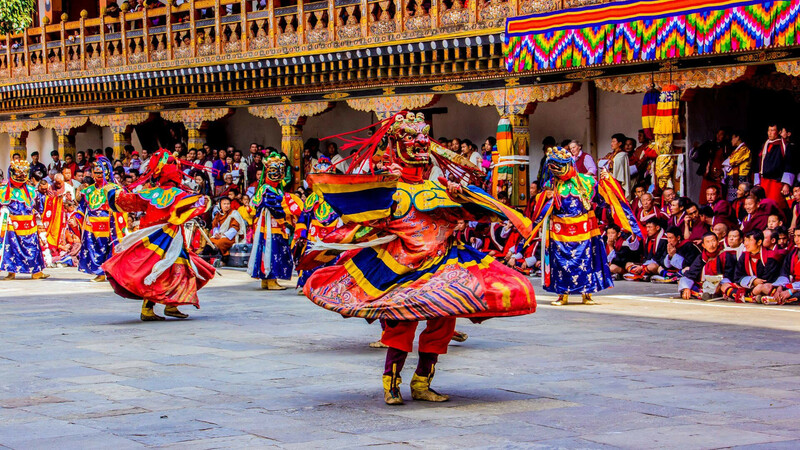 The great ancestral festival is celebrated in the entire Sikkim mostly by the Lepcha tribe. 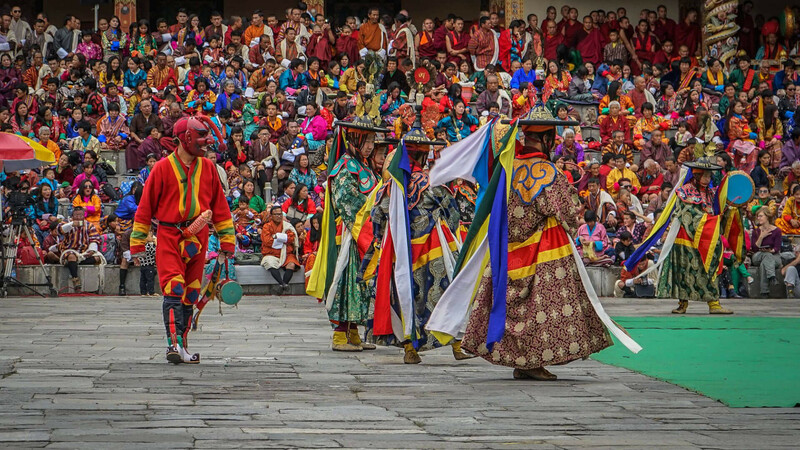 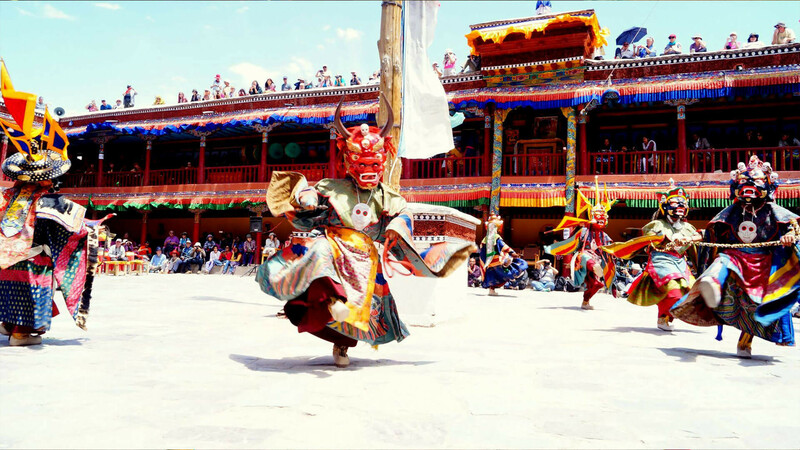 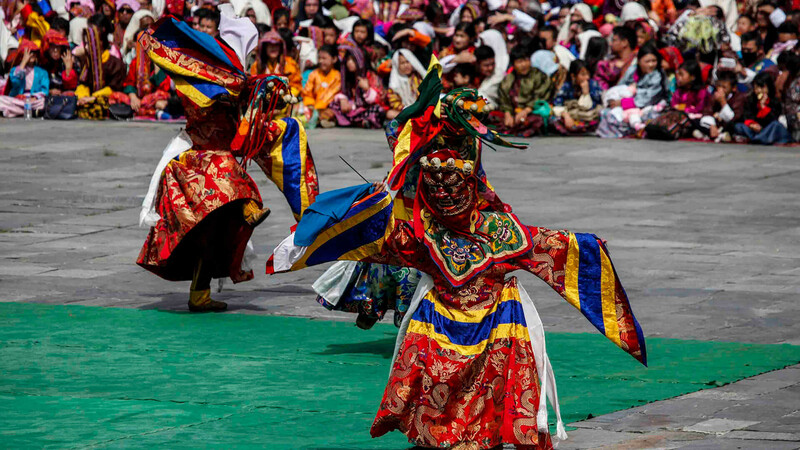 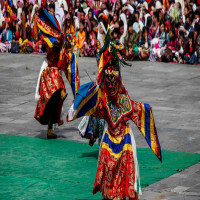 It is a delight to see people dancing and singing saga in order to please and seek blessings from the Mount Tendong. 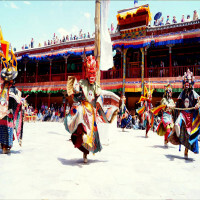 The festival is carried for 3 days which consists of a lot of different celebrations, prayers, and gatherings. 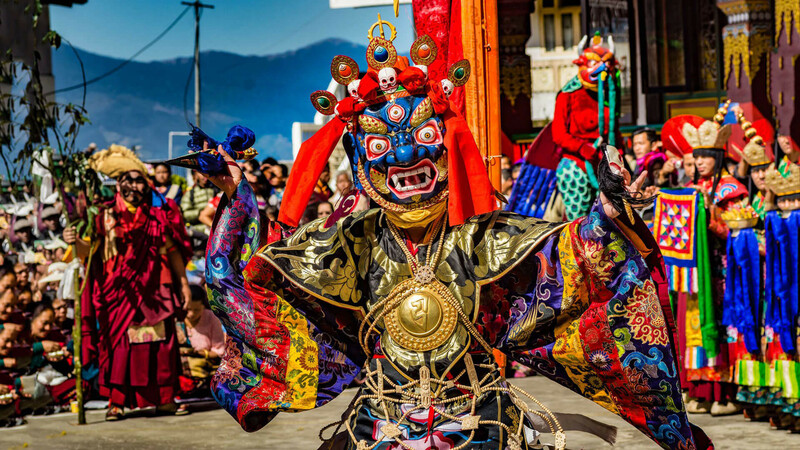 From making models of mountain to worshipping it in their homes, people try their best to do as much as possible to thank for what they have received. 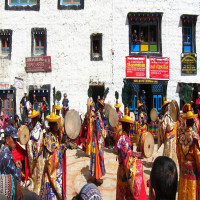 It is believed that the tribe was saved once when there was a heavy destructive rainfall for about 40 days and 40 nights. 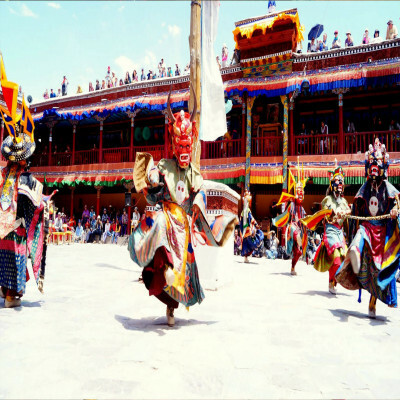 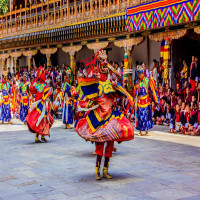 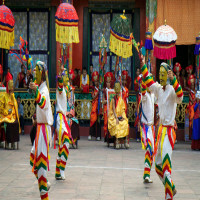 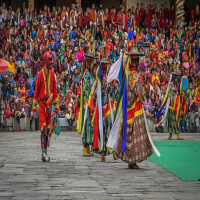 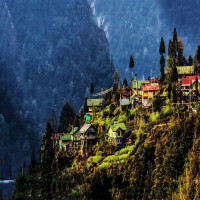 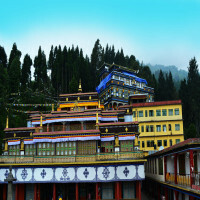 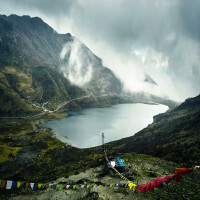 You can experience the complete festival and live through their offerings and beliefs by visiting Sikkim once for sure. 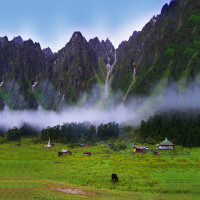 How to reach Tendong Lho Rum Faat? 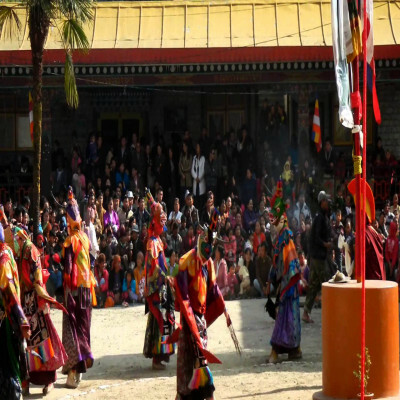 In distance the nearest airport to Namchi where the festival is mainly celebrated is Bagdogra which is 100 kms. 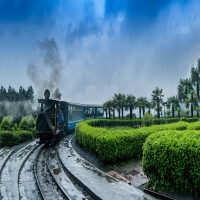 The nearest railway station is New Jalpaiguri, connected with some of the major cities of India. The roads of Namchi are also quite well-connected with many nearby places.